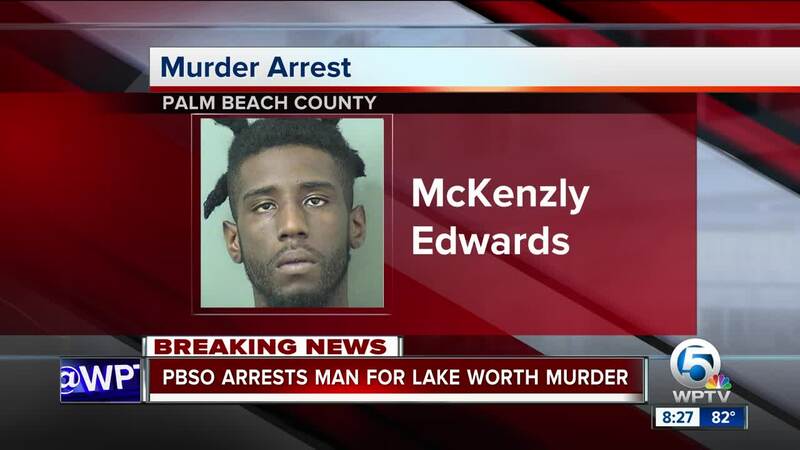 UPDATE: The Palm Beach County Sheriff's Office said Monday they have arrested McKenzly Edwards Jr., 24, of Alachua, Fla., in connection with the June 28 shooting death of 25-year-old Warren Hallaback. Edwards was booked in to the Palm Beach County Jail on charges of first-degree murder with a firearm and felon in possession of a firearm. He is being held without bond. 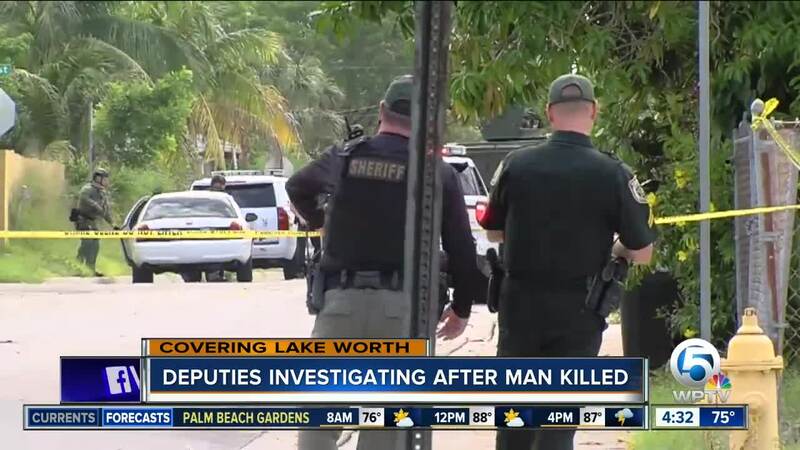 A man is dead from apparent gunshot wounds Thursday afternoon in Lake Worth, according to the Palm Beach County Sheriff's Office. The victim was found in the 900 block of South D St. He was outside a residence when he was discovered. Investigators said they do not have a motive or suspect at this time. Detectives from the Palm Beach County Sheriff's Office Violent Crimes Division have been sent to the scene.